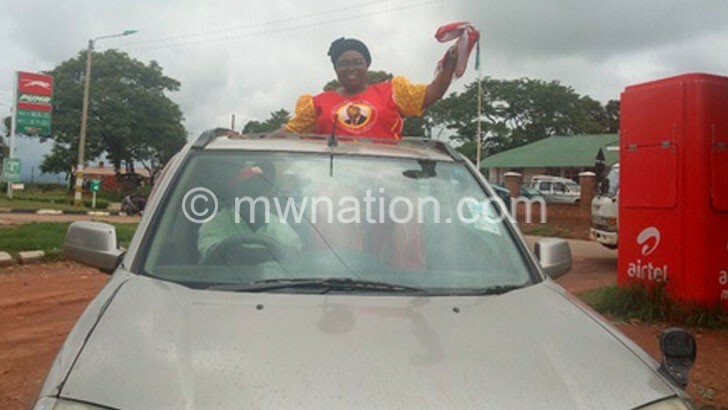 Mzimba Solola UTM Party parliamentary candidate Beatrice Nyakumwenda on Wednesday presented her nomination papers at Mzimba Labour Office Hall, promising to develop the area if she wins the May 21 Tripartite Elections. She arrived at the venue at 9:30am amid ululation and pomp from her supporters who followed in a minibus, a lorry and a Toyota Hilux pick-up. In an interview after presenting the papers, Nyakumwenda urged people of Mzimba Solola Constituency to vote for her, saying men were given a chance but failed. “Look at Mzimba Boma and surrounding areas, you see poor road infrastructure and shambolic bridges. The sanitation is poor and people are still scrambling for water every day. “I want to see transparency and accountability in the management of Constituency Development Fund,” she said. Nyakumwenda also urged the youth and her political opponents to desist from political violence. 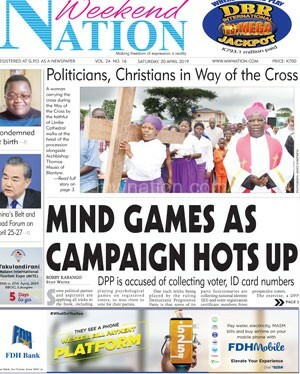 Other candidates to battle for the constituency include the incumbent member of Parliament Jacob Hara (Malawi Congress Party-MCP), Ackim Mwanza (Democratic Progressive Party-DPP), Suzgolane Nyirenda (Freedom Party-FP), Nelson Nyirenda (Democratic People’s Congress-Depeco) and independent candidates such as Precious Chisi. Nyakumwenda, a nurse by profession, also holds a master of arts degree in project management and doctorate in water and sanitation.